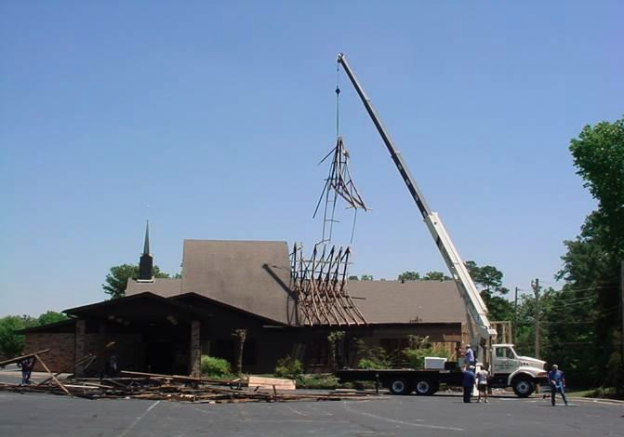 A furnace fire destroyed the fellowship hall of this church and smoked the rest of the structure. Metro was able to have power restored and the main sanctuary cleaned and deodorized before the next Sunday service. Metro handled all facets of the restoration process including the reconstruction of the fellowship hall and all contents cleaning, moving and storage. All repairs were completed within 3 months.